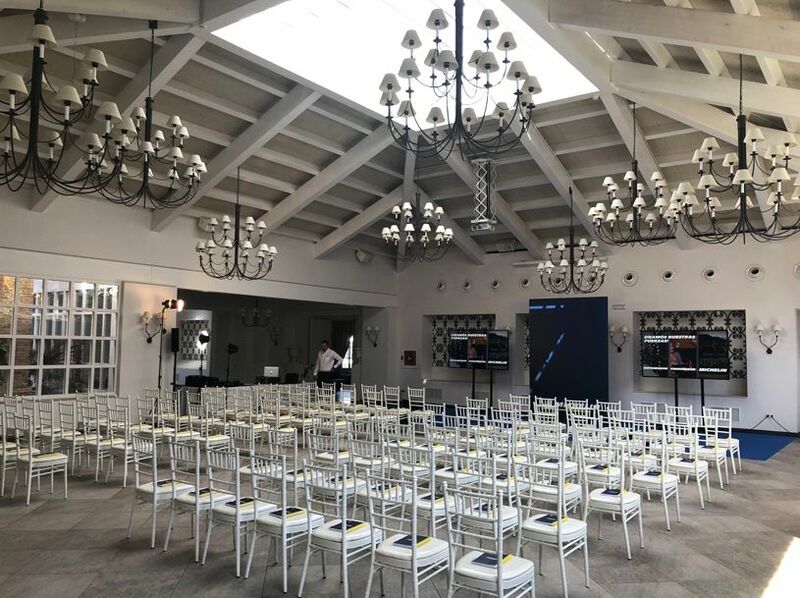 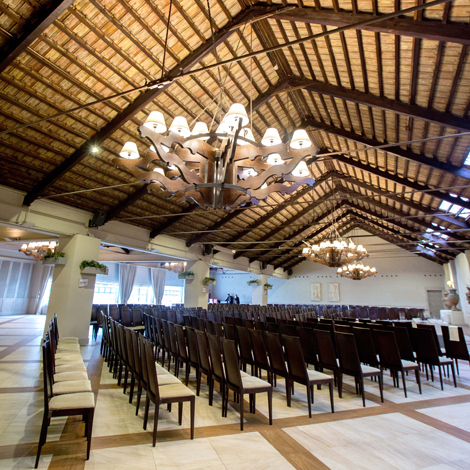 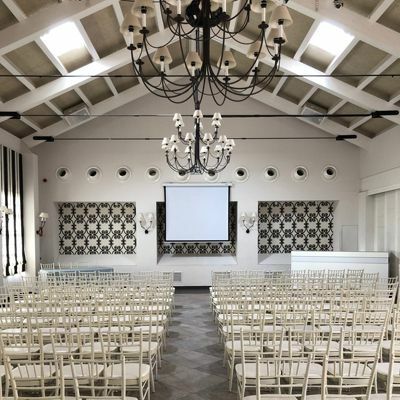 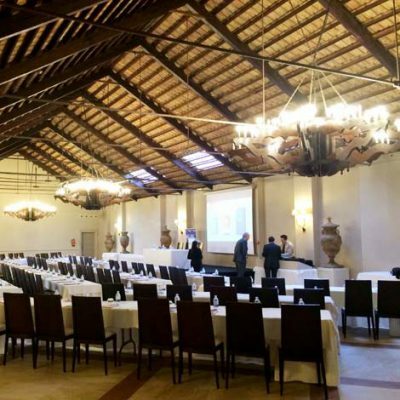 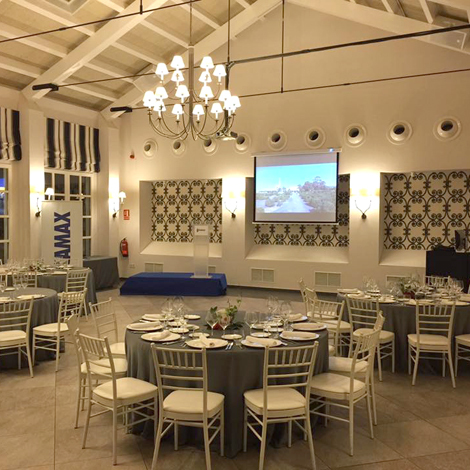 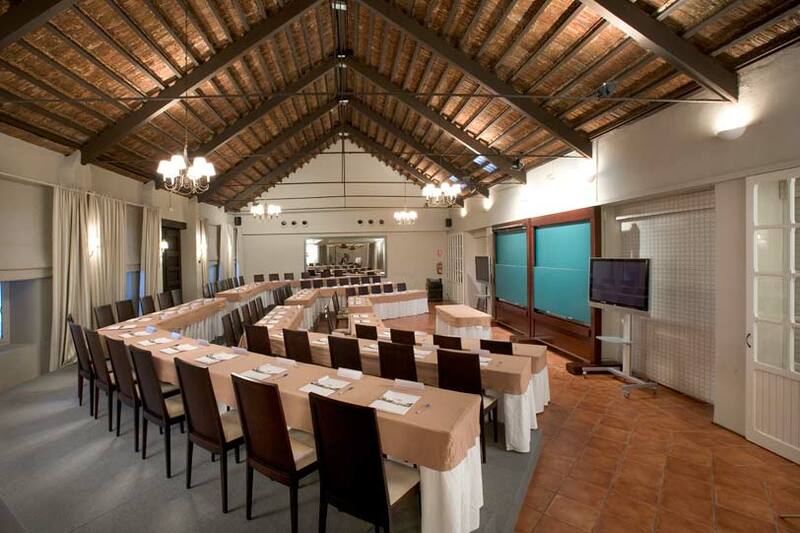 If you are looking for an exclusive, distinctive venue to conduct your business meeting, Campo Aníbal is the best option. 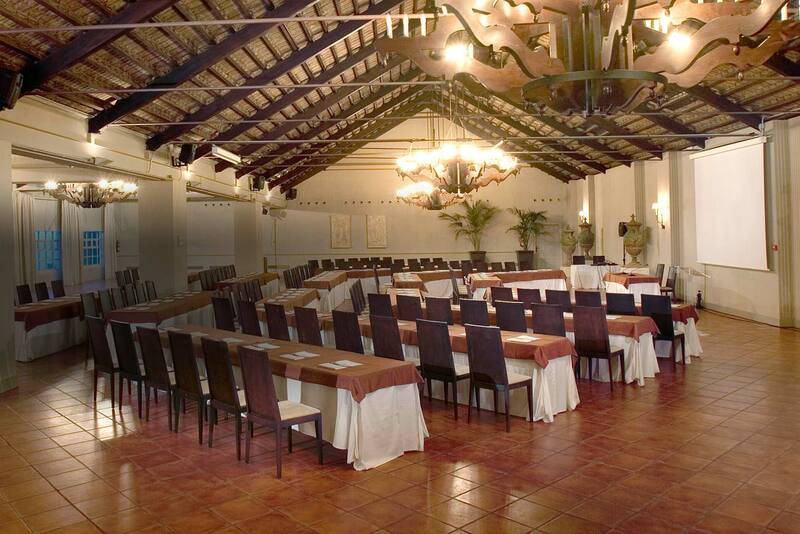 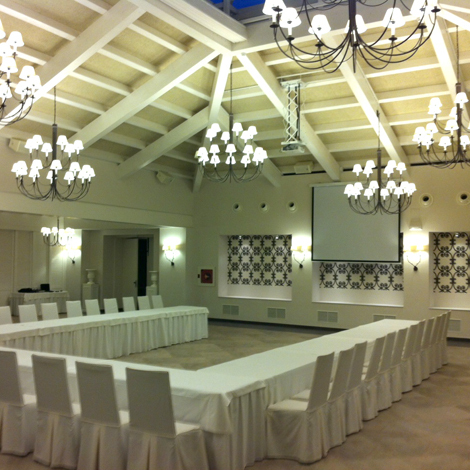 In perfectly prepared facilities with sound and projection equipment to ensure that your meeting is a success. 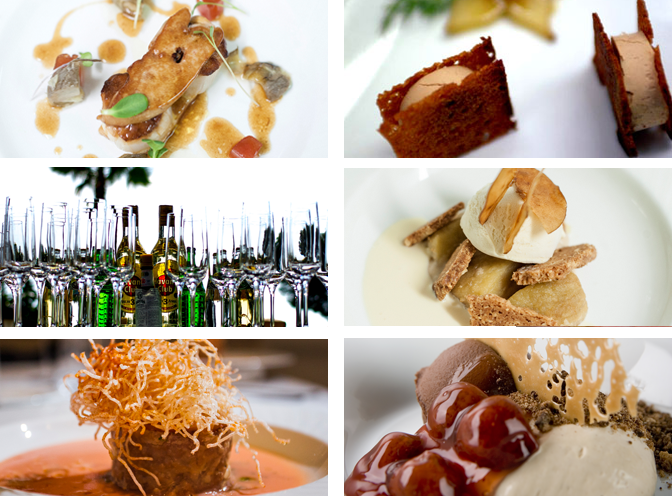 and you will have a wide choice of gastronomic options, 100% personalised to your business, and prepared under the maximum care in our own kitchens.